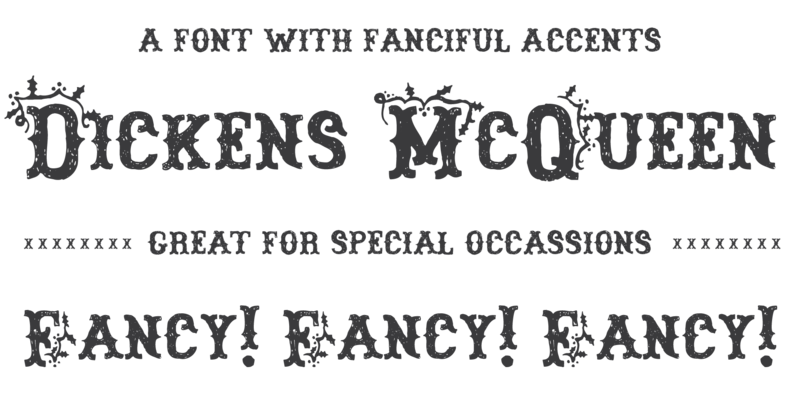 Dickens McQueen - Chank Fonts! 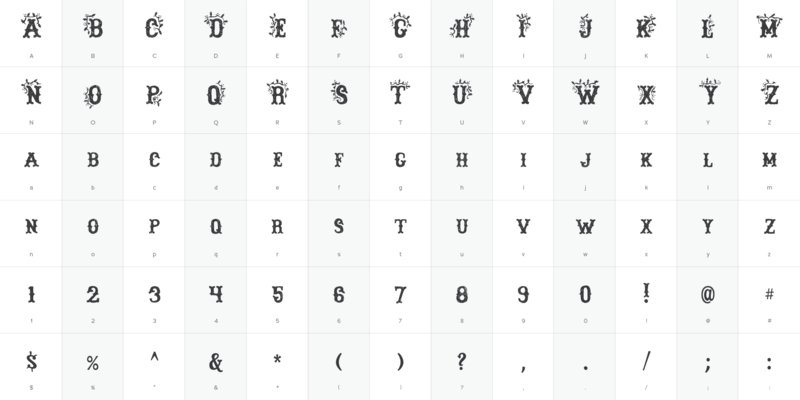 Here’s a Victorian Cowboy Christmas font called Dickens McQueen, named in honor of cowboy Steve McQueen and noted christmas caroler Charles Dickens. This ornate and sketchy new alphabet was filtered through whiskey-infused eggnog and crow’s quill pen.